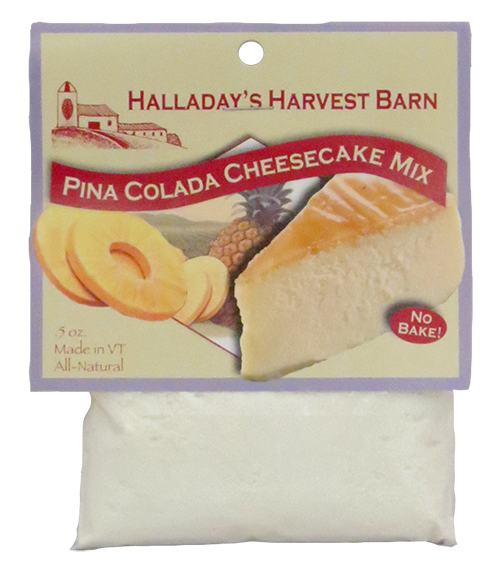 Our newest cheesecake is a crowd favorite. 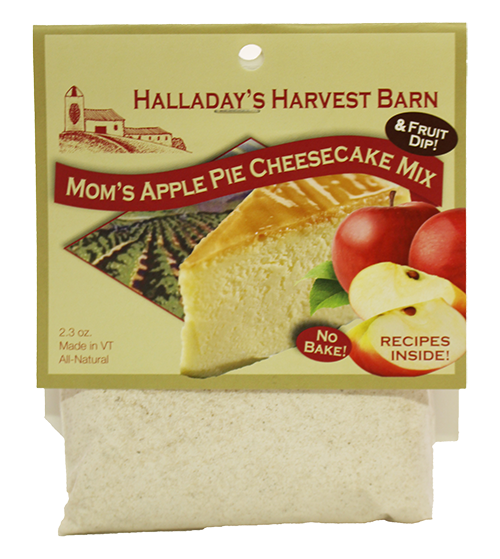 It is filled with fresh apple bits, cinnamon, brown sugar and all the flavors of your favorite apple pie. 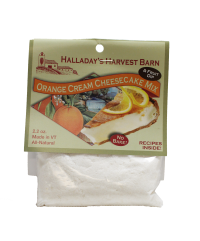 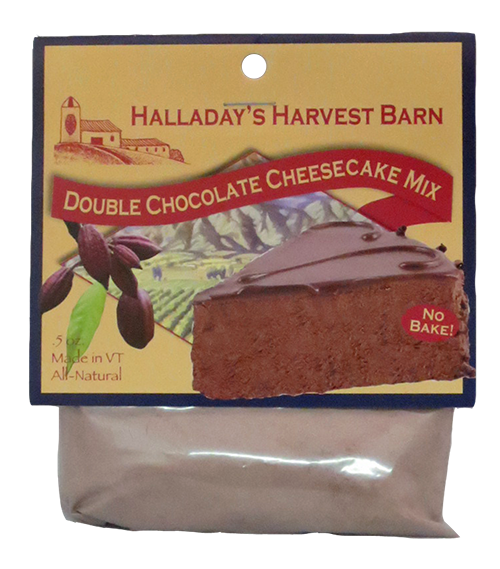 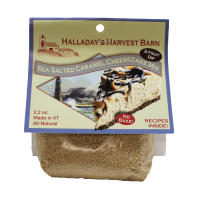 Its great as a cheesecake, dip or served as a parfait.